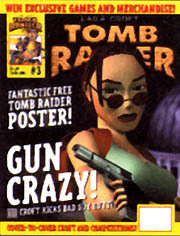 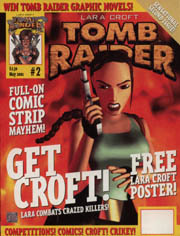 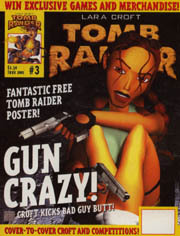 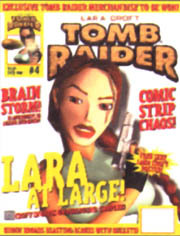 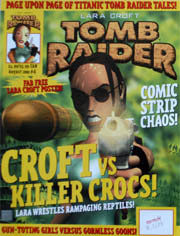 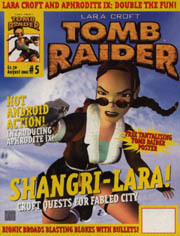 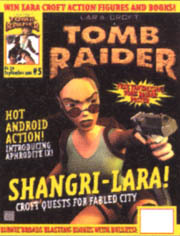 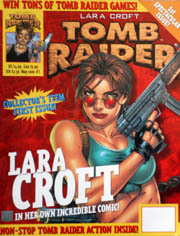 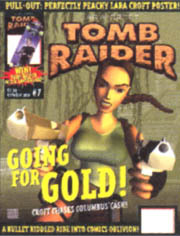 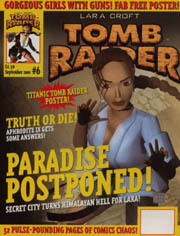 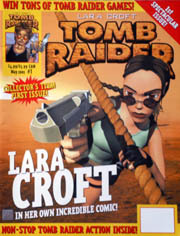 There were 9 Issues of the Tomb Raider Magazine. 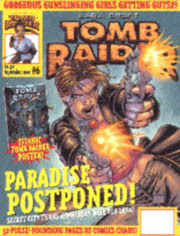 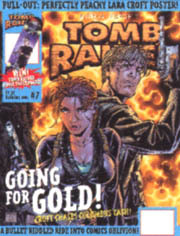 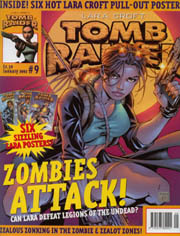 They covered issue 5-15 of the original Tomb Raider Comics. 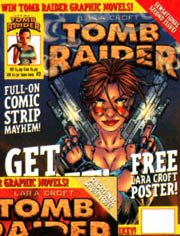 The issue includes the Comic 12.